I feel like I’ve been here before, but I’ve never actually been here. When something as influential as Mad Max takes decades off, its fans are going to fill in the gaps. There’s something about playing the real deal though, and Max has taken so many lessons from other great action games that he manages to feel nostalgic and modern at the same time. That’s all swell and all, but I’m here for the dirt. Things get gritty behind the wheel and my fists got bloody quickly. Don’t mind me, I’m just gonna drive around until I see all of the explosions. What a lovely day indeed. 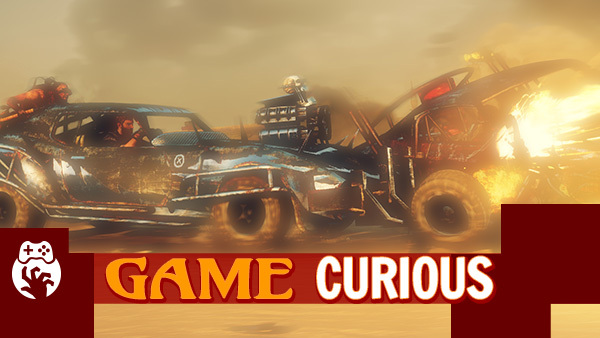 Mad Max was released on Sep 1, 2015 and is available on PC, Xbox One, and PS4.